Boat season is almost upon us! 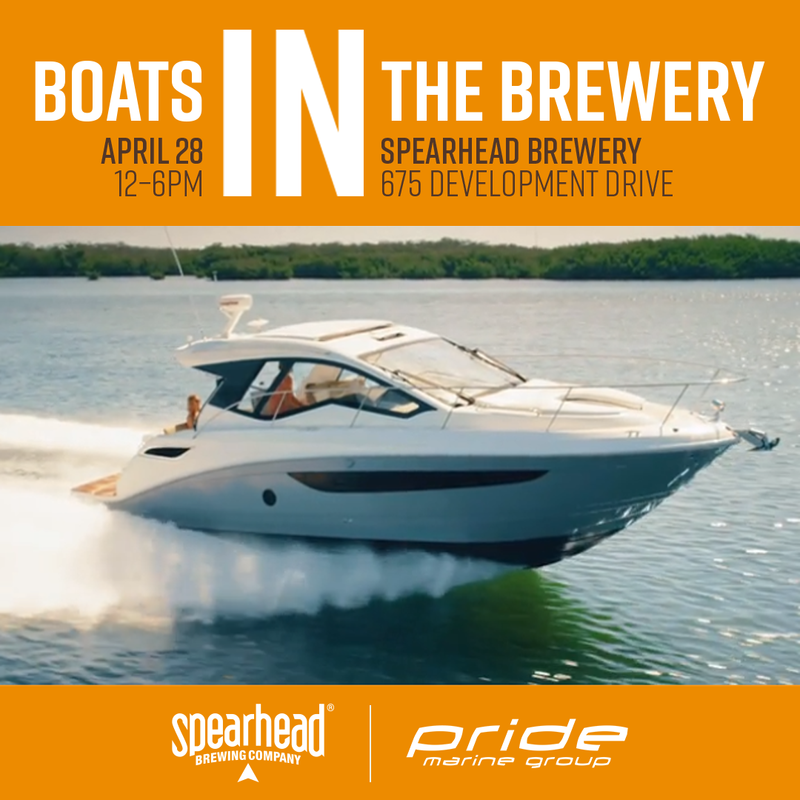 In partnership with Pride Marine Group, we are throwing a Boat Show right inside the brewery. Check out the latest in water travel while enjoying a Spearhead pint, with live music and food vendors right at your fingertips!